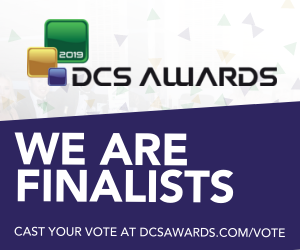 Bridgeworks is thrilled to be nominated for The DCS Awards in London this year! Our team has made great strides and we’re working with and alongside the best developers in the data centre industry. Click here to VOTE for Data Centre ICT Networking Innovation Of The Year! 2. 10X increase in performance for technologies like as NetApp, Commvault, Veeam, IBM, VERITAS, Dell/EMC Data Domain and more. 3. 200X accelerated performance for transferring excessive data volumes, encrypted or compressed files over a WAN. 4. Cyber Security. Bridgeworks WAN data acceleration solutions won’t access the data, maintaining all your security protocols. 5. Companies achieve GDPR compliance by being able to store, find and retrieve data rapidly. 6. Simple Model – no installation costs, no on-going maintenance. Bridgeworks has continued to develop commercial relationships that are making a difference to some well-known organisations. Recently, Bridgeworks has completed POC’s and is now rolling out the solution with a leading Nordic IT infrastructure company, with a turnover at £3bn. This organisation has over 7,400 employees in 87 offices across seven countries, where they provide IT infrastructure services for businesses and organisations in Europe’s Nordic region. 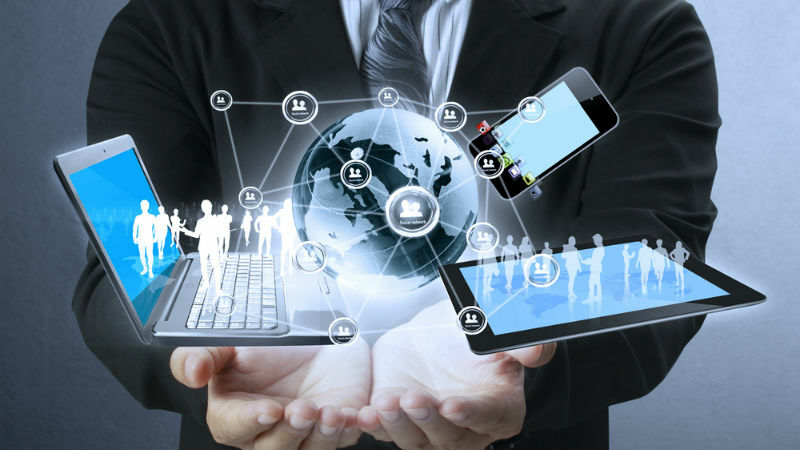 International Reach Beyond Bridgeworks, the Nordic IT infrastructure company also works with other leading international technology partners, such as Microsoft, Cisco, HP, Hewlett Packard Enterprise, Apple, IBM, Dell EMC, Lenovo, Citrix and VMWare. With this firm, Bridgeworks and its WAN data acceleration solutions have the opportunity to expand their global reach. With the support of its technology partners – including Bridgeworks – this Nordic IT infrastructure company provides a full range of products and services across IT infrastructure. One of those products includes Back-up-as-a-Service (BaaS) and by implementing Bridgeworks WAN data acceleration solutions, the company can now offer international clients improved WAN data recovery and back-up performance. This is achieved using patented AI (Artificial Intelligence) and machine learning technologies, coupled with parallelisation techniques to increase the velocity of increasing larger data flows. IBM Spectrum Protect PORTrockIT is integrated into the Nordic IT infrastructure company’s IBM Spectrum Protect offerings for high-speed disaster recovery. Yet it is not restricted to IBM users: it can be deployed by anyone that needs to mitigate the effects of latency and packet loss, helping to achieve results that can’t be attained through traditional methods, such as WAN optimisation due to the high cost of implementation and the move to compressed and encrypted data formats. The performance objectives were achieved with IBM Spectrum Protect for the BaaS using Network Data Management Protocol (NDMP) as the methodology. The network latency within Nordic Region was 9 milliseconds with a WAN link of 10Gb/s with 2.5GBs used for the solution. Many BaaS and DRaaS providers are restricted by distance before the effects of latency force them to build more access points, closer to their customers. With WAN Data Acceleration product PORTrockIT, the “reach out” from a single data centre can be massively enlarged. This means a single BaaS or DRaaS data centre can cover a greater geographical area, reducing the needs for subsidiary access points and therefore lowering their costs whilst retaining LAN-like performance. Much was achieved when Bridgeworks a proof of concept (POC) for the Nordic IT infrastructure solutions company to show how PORTrockIT could improve back-up performance, increasing network performance by 20 times. To minimise risk, the original plan included onsite cache because back-ups and SLA demands were exposed to it until they arrived at the Nordic IT infrastructure company’s data centre. This successful test involved the original network performance standing at 7MB/s accelerating to 140MB/s. PORTrockIT uses machine learning to mitigate latency and to reduce packet loss by maximising the speed of data throughput. Another benefit of PORTrockIT: there is no need to build new data centres. Performance increases can be achieved by deploying it without replacing an organisation’s existing infrastructure. Cost-savings are therefore gained. To prove the point that PORTrockIT is a true global infrastructure product, Bridgeworks worked alongside the Nordic IT company to secure a BaaS client transfer from the east coast of America to their Nordic data centre. The capacity utilisation of the WAN link between the two sites increased dramatically from less than 5% to 98% of the maximum throughput. PORTrockIT: Cost-Savings David Trossell, CEO and CTO of Bridgeworks, says with the help of PORTrockIT, the Nordic IT infrastructure company has managed to achieve cost-savings with their BaaS offering: “Due to the impact of latency on service performance, this firm was contemplating 4 new data centres be built across Europe. By using PORTrockIT, the do not need to build new data centres and short-term savings are upwards of €150M,” says Trossell.” He added “that not only has this reduced their costs but has dramatically increased their geographical market size. PORTrockIT is deployed by companies such as IBM, Commvault, NetApp, and CVS Healthcare to mitigate the effects of latency and packet loss by using machine learning and artificial intelligence in ways that traditional WAN optimisation and SD-WAN solutions often fail to achieve. This is evidenced in the many articles that David has written for the leading IT publications, such as DCS. Case Study: CVS Healthcare Bridgeworks patented AI and machine learning technologies increase the efficiency and performance of data centres. CVS Healthcare is one organisation that has seen the benefits of taking such an innovative approach. The company’s issues were as follows: • Back-up RPO and RTO • 86ms latency over the network (>2,000 miles) • 1% packet loss • 430GB daily backup never completed across the WAN • 50GB incremental taking 12 hours to complete • Outside RTO SLA – unacceptable commercial risk • OC12 pipe (600Mb per second) • Excessive Iron Mountain costs To address these challenges, CVS turned to a WAN data acceleration solution, the installation of which took only 15 minutes. As a result, it reduced the original 50GB back-up from 12 hours to 45 minutes. That equates to a 94% reduction in back-up time. This enabled the organisation to complete daily back-ups of its data, equating to 430GB, in less than 4 hours per day. 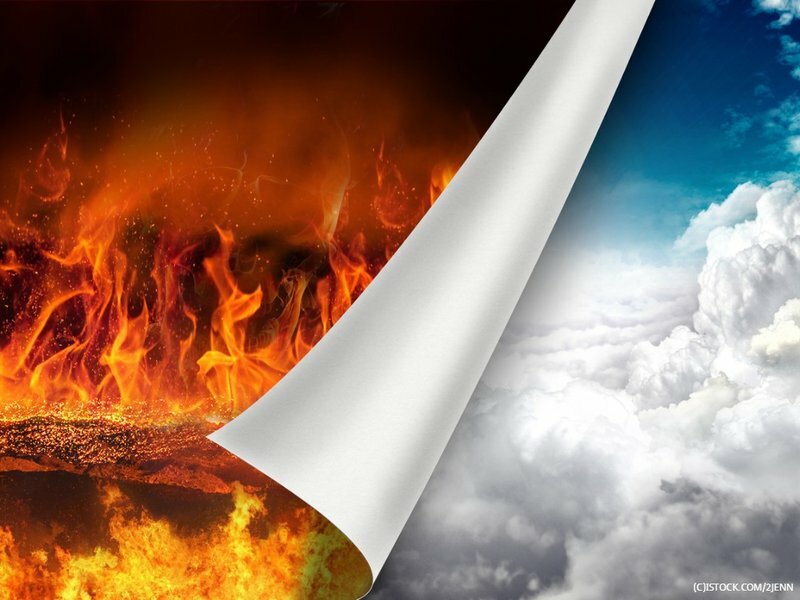 In the face of a calamity it could perform disaster recovery in less than 5 hours to recover everything completely. To date, the annual cost-savings by using Bridgeworks WAN data acceleration solutions amounted to $350,000. CVS Healthcare is now planning to merge with a leading U.S. healthcare provider and will implement Bridgeworks solutions across both entities. As for the return on investment, CVS Healthcare calculated that the installation repaid itself in only three months. Reduction in network and data latency can lead to improved customer experiences. However, with the possibility of large congested data transfers to and from the cloud, latency and packet loss can have a considerable negative effect on data throughput. 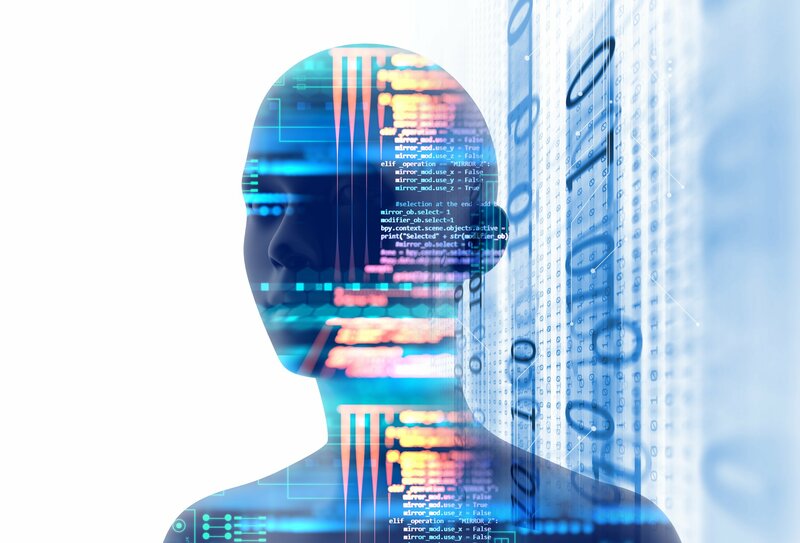 Without AI and machine intelligence solutions, the effects of latency and packet loss can inhibit data and back-up performance. CVS Healthcare has now expanded their back-up and recovery strategies, by using Bridgeworks’ products to achieve their ambitions. Case study: Webster Bank Bridgeworks is approaching four years of successfully working with Webster Bank, a US-based commercial bank with 177 U.S. locations, which uses the Bridgeworks WAN acceleration solutions for back-up and recovery strategies. They have recently implemented Bridgeworks second-generation upgrades. Case study: U.S. Government Research Agency Another success story is the U.S. government research agency, which wasn’t able to achieve fast data centre replication over 2,000 miles. Packet loss was causing a loss in back-up performance to the extent that the replication rarely completed. The difference between doing it between two machines in the same data centre and two machines across two data centres was only 6 MB/s less on a NetApp Snap Mirror replication. Now, with the help of PORTrockIT, they are able to efficiently secure and replicate their data. They can make long-term savings too. Over the two-year period, NetApp and Aspera alone couldn’t achieve this. This POC was fast, taking only a few hours to install. The immediate savings from owning protected data are invaluable. Bridgeworks WAN data acceleration solution PORTrockIT has helped this agency to resolve severe network infrastructure issues. Due to this success, Bridgeworks is currently negotiating terms and anticipate a future multi-million dollar services contract. Case study: A Global 500 Infrastructure Solutions Company With over 140,000 employees supporting customers in more than 100 countries, this Global 500 infrastructure solutions company recently completed a POC using Bridgeworks WAN data acceleration solutions to enhance back-up, migration and disaster recovery strategies. This Global 500 company use a variety of technologies like Commvault, NetApp and Vmotion, each of these rely heavily on use of the WAN. By removing latency, packet loss and congestion limitations, customer satisfaction and retention initiatives are improved greatly. By implementing PORTrockIT, they immediately achieved a level of confidence in the service and performance.